Bitcoin is always the first thought that comes to mind when the word ‘cryptocurrency’, is mentioned. This is not always due to the benefits offered by Bitcoin, but the fact that it is the most popular and first known cryptocurrency that came into existence. 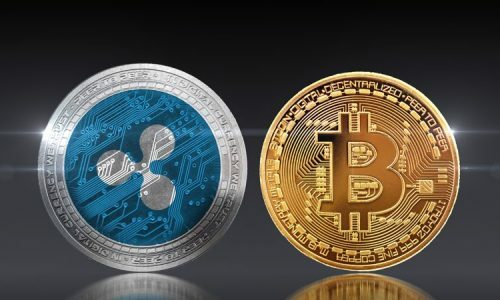 But gradually, this misconception continues to fade with the emergence of newer, more promising crypto coins such as Bitcoin Diamond. When Bitcoin Diamond was launched, there was a little confusion on its ownership and the reason behind its creation. Many thought of it as a little diversion away from the original Bitcoin. But when its intention was made known, a clearer picture was seen. Bitcoin Diamond was created by two anonymous cryptocurrency experts, Team Evey and Team 007. Its existence was a result of creating a split coin from the original Bitcoin through a process known as a hard fork. This hard fork principle was applied to create a divergence at block height 495866 from the Bitcoin blockchain which gave rise to a new consensus protocol to form a new coin called Bitcoin Diamond. These three areas led to its breakthrough and general acceptability within the blockchain industry. Ever since Bitcoin Diamond came into the industry, more than 150 million of the proposed 210 million coins have been in circulation. This evidently shows that more miners have been participating in its mining process and investment. Implementation of the lightning network; Scalability is one of the big problems facing the Bitcoin network. This challenge is the main reason behind the forking of Bitcoin to create Bitcoin Diamond. The implementation of the lightning network was to facilitate a peer to peer transaction with ease without delayed confirmation times. This lightning network uses a native smart-contract scripting language to create a secure network for its users which can transact at a high volume and high speed. With a view of creating a fast transaction between peer to peer, cross chain transaction is also made possible with the use of the lightning network and allows transactions between different blockchains of the same cryptographic hash function. A block size with a difference; The block size is a significant attribute of all cryptocurrencies which also varies depending on the crypto coin. It is described as the maximum limit a block can be filled up with transactions. Bitcoin Diamond has a larger block size of 8MB when compared to the original Bitcoin. This large block size provides accommodation for more blocks to be added to its blockchain which assists with faster transactions whilst reducing the slowing down of the entire network. 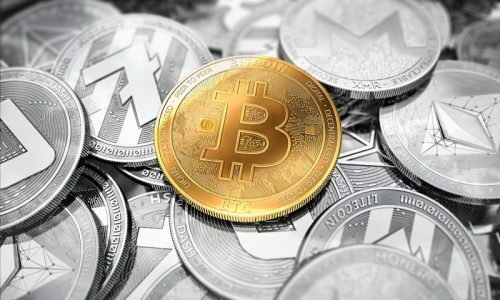 More coin supply for the entire masses; The worth of every crypto coin is not only recognized by its market cap, but also the coin supply from its network. 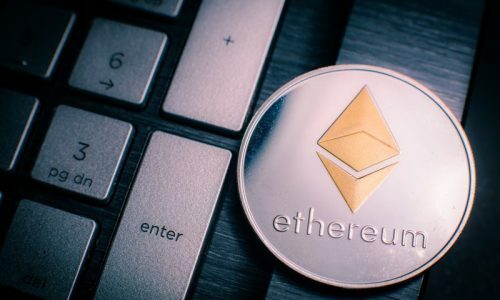 Even though crypto coins are still yet to reach their maximum supply, the availability of each coin is still an essential aspect to miners. 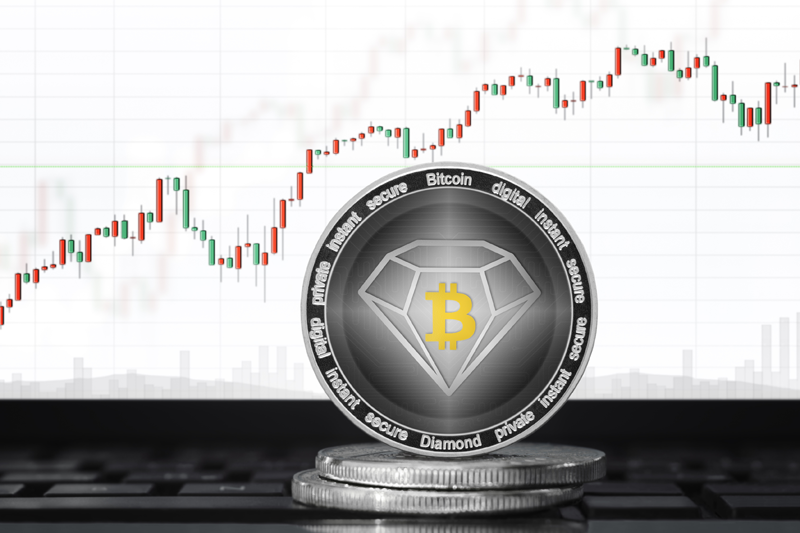 Bitcoin Diamond planned to create an avenue of accommodating a high number of miners by increasing their coin supply by ten as compared to the Bitcoin network. The increase in its coin supply to 210 million BCD will be able to sustain its network for a long period of time. Supports Segwit for the store of its coin; As a way of increasing it storage capacity and effectively creating more room, Bitcoin Diamond employed the segregated witness protocol. This is employed by increasing the unit of blocks to bear more trade. Segregated Witness works in a process by which the block size is increased by removing signature data from their transactions. When these signatures are removed, it frees some space to allow for more blocks to be added. Independent blockchain to prevent replay attacks; Though Bitcoin Diamond is a hard fork of Bitcoin, its blockchain network has been made independent of replay attacks. A replay attack is more relative to hard forks of different cryptocurrency protocols. It is more or less like a malicious attack used to duplicate tokens on forked chains. It happens when you try to send a Bitcoin Diamond coin by duplicating its token and by also sending the same amount on the Bitcoin network. The change of algorithm of Bitcoin Diamond allows for the prevention of replay attack to reduce the duplication of its coins. Ability to mine through solo mining or mining pools; The mining of Bitcoin Diamond has been made possible by either participating as a solo miner or joining a mining pool. Participating as a solo miner gives users access to owning their own hardware mining machine, software and Bitcoin Diamond wallet. Using a GPU mining machine is the most efficient tool for mining Bitcoin Diamond. If mining solo, the ATI GPU miner prescribes the SGminer by Bitcoin Diamond for its mining process. Also, the use of a mining pool is another alternative way of benefiting from mining activities. The Stratum-mining protocol is one of the most effective mining pool protocols that can help in the mining process. An example of a mining pool platform that uses the stratum-mining protocol is Slush pool. This pool allows you to contribute your desired hash to begin your joining process.